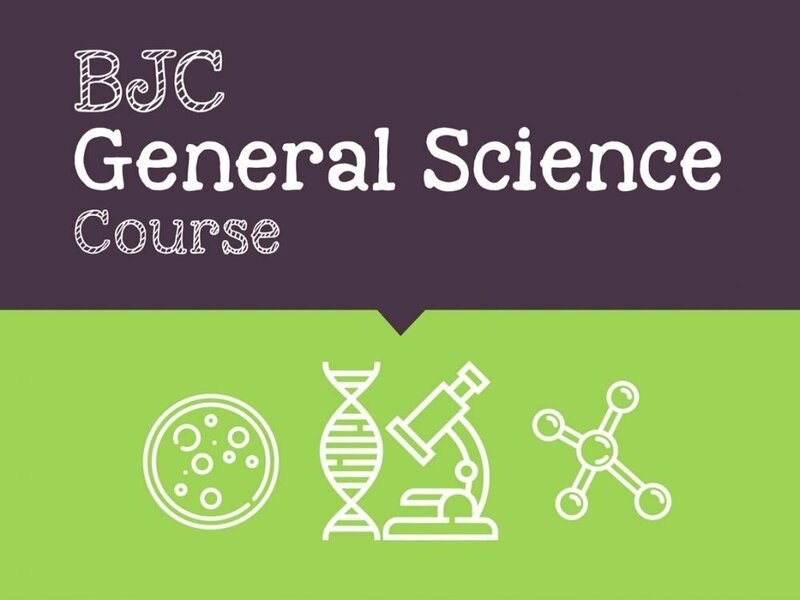 This course consists of 42 video recorded lessons to help you pass the BJC General Science exam. Our instructors cover all topics listed on the Bahamas Ministry of Education curriculum. You’re not left alone however, we recommend optional assignments and are available to review all work and answer all questions related to the material. Secondary level students needing additional help with junior high General Science. Ecology – The Importance of Air, Land and Sea to Us. Energy – Types of energy, The Sun and it’s Uses. No, you do not need to purchase textbooks in order to take the online course.